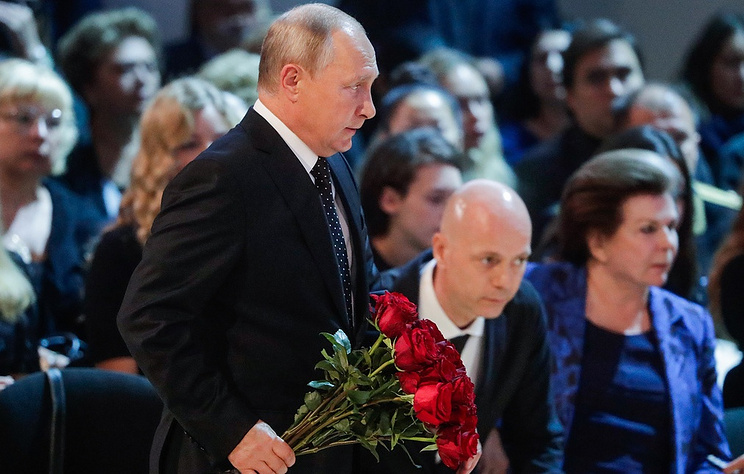 Hey Buddy!, I found this information for you: "Putin, Medvedev bid final farewell to venerated Russian crooner Kobzon". Here is the website link: https://russophile.org/putin-medvedev-bid-final-farewell-to-venerated-russian-crooner-kobzon/. Thank you.